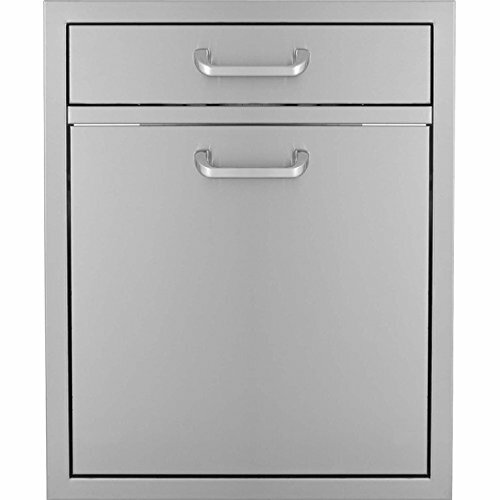 BBQGuys.com Kingston Series 20-Inch Single Drawer & Roll-Out Stainless Steel Trash / Recycling Bin Combo. BBQ-260-TR/RCY/SDR. 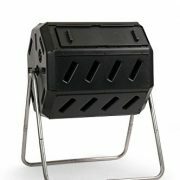 Outdoor Kitchen Trash Bins & Chutes. This BBQGuys. 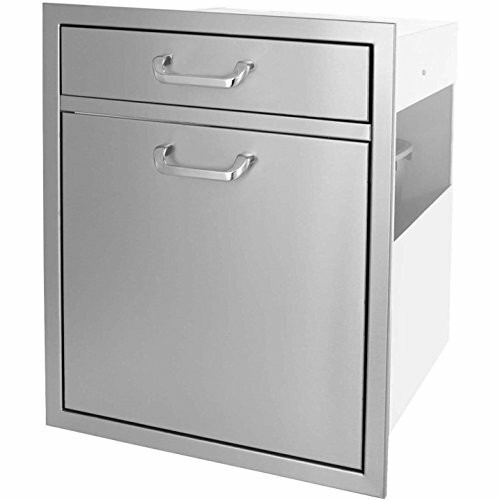 Com Single Drawer & Roll Out Double Trash Bin features quality 304 grade stainless steel construction, a 20 gauge stainless steel frame and a number 4 brushed finish. 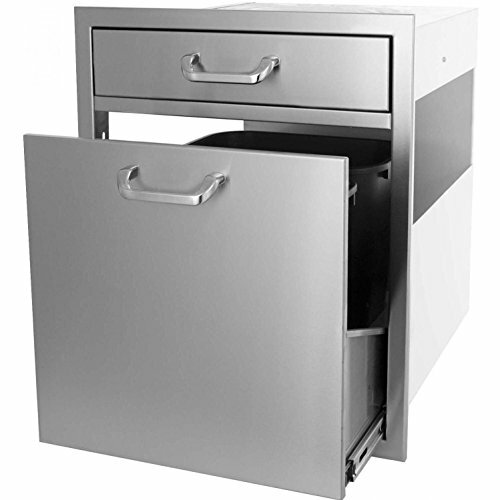 Heavy duty commercial grade ball bearing tray and drawer glide smoothly on full length tracks providing easy access and enough room for two trash cans (included). Creates a convenient way to managing trash and recyclables. 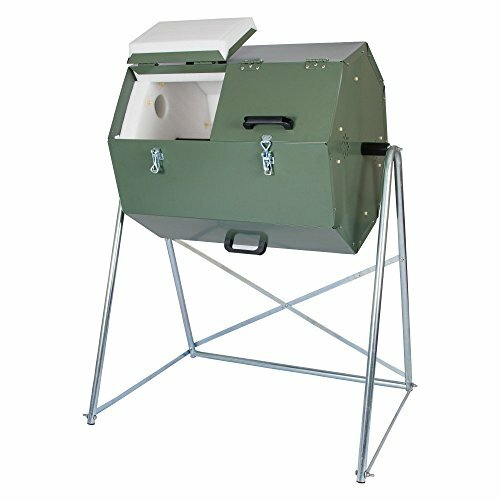 Drawer is fully enclosed, trash area is partially enclosed. 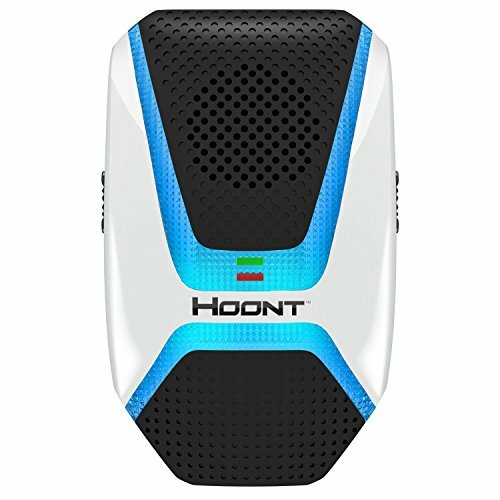 The unit is designed to provide a clean looking, flush mount installation. This trash bin does not include installation hardware or instructions.